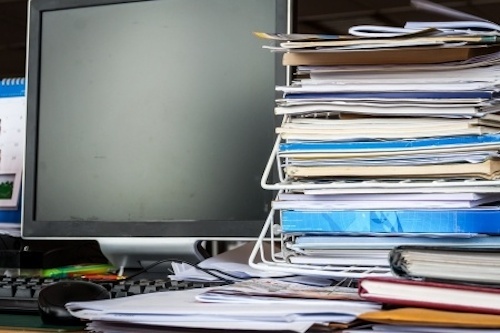 A nationally representative survey shows that natural product use in the United States has shifted since 2007, with some products becoming more popular and some falling out of favor. 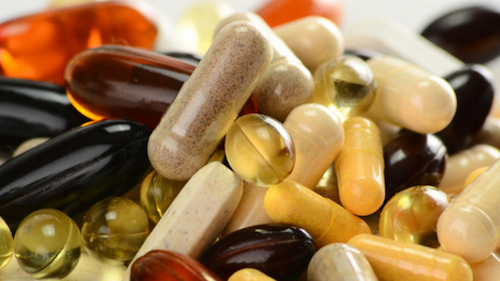 Overall, natural products (dietary supplements other than vitamins and minerals) remain the most common complementary health approach. Methamphetamine use among teens appears to have dropped significantly in recent years, according to NIDA’s annual Monitoring the Future (MTF) survey, released today at a news conference at the National Press Club in Washington. However, declines in marijuana use have stalled, and prescription drug abuse remains high, the survey reported. 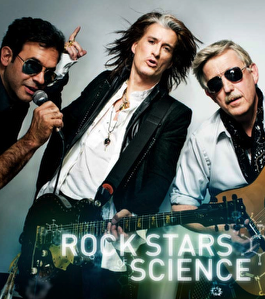 A new public service campaign called the Rock Stars of Science (ROCK S.O.S.) features eleven of America’s leading biomedical research scientists appearing alongside rock stars such as Joe Perry, Sheryl Crow, will.i.am, Seal and Josh Groban. The campaign is designed to increase public awareness of the researchers and their work while showcasing the need for increased science funding. Although biomedical research received additional funding earlier this year through the economic stimulus, continued investment is critical for the development of future advances. Indeed, just last year a report writing by a consortium of seven institutions warned that the flat funding of biomedical research was a threat to America’s health. The innovative campaign to bring attention to research is the brainchild of Meryl Comer, president of the Geoffrey Beene Gives Back Alzheimer’s Initiative, a philanthropic wing of the Geoffrey Beene menswear label, which donates all its net profits to support medical and educational research and outreach. Rock Stars of Science launched with a 6-page photo spread in the June issue of GQ Magazine, the popular men’s fashion magazine. The print ad campaign is supported by the website www.rockstarsofscience.org, which will include behind-the-sciences videos and profile the scientists, their teams and research institutions. Readers will also be able to nominate their own Rock Stars of Science and sign a declaration calling for more funding in science research.